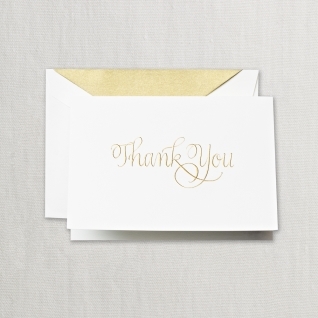 Stationery makes a special gift! 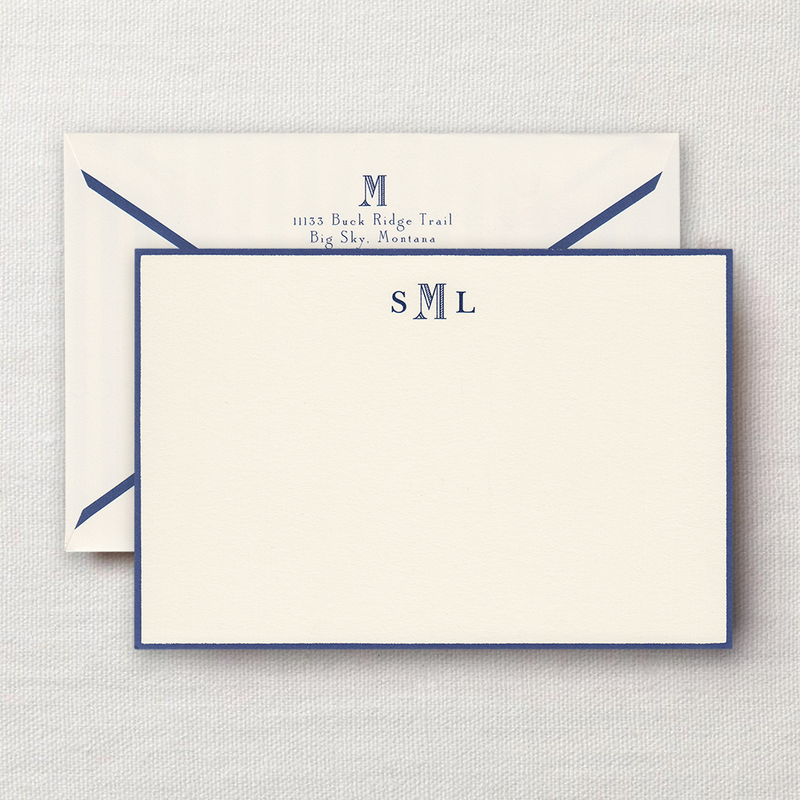 Surprise someone with a thoughtful and useful gift of personalized stationery. 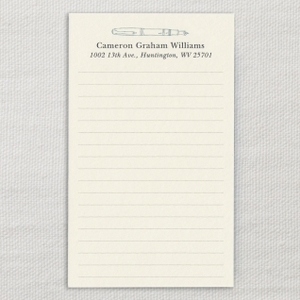 The Papery features a variety of stationery for personal or professional use from companies including William Arthur, Rosseler Paper and Crane’s. Choose from a variety of stationery available at each of our locations. Have it personalized on site for a last minute gift. Make yourself comfortable while you receive special service!